At Jet Time, we are aware of our responsibilities – in relation to both safety and environmental concerns. We continuously work to optimize our business with a focus on human rights, employee rights, environment and anti-corruption. Keeping an aircraft in the air requires quite a bit of fuel, which release CO2 in the atmosphere. At Jet Time we have therefore committed ourselves to reducing the emission of CO2 by the aid of planning and modern technology. All Jet Time’s aircraft in the Boeing 737-series have been equipped with a curved wingtip – so-called winglets – that reduce the aircraft's drag and optimize fuel economy. The winglets cut off three to four percent of fuel consumption and thus contribute to a reduction of the environmental impact during flight. On flights of more than one hour, the aircraft reaches the most economical altitude, which is between 31,000 and 37,000 feet (9,300 to 11.300 meters). The exact altitude is dependent in the aircraft’s weight as well as on wind and temperature. 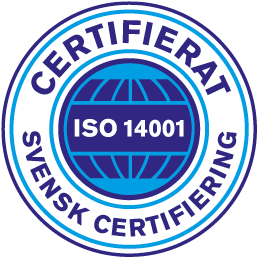 Since 2014, Jet Time has worked with environmental management under the ISO 14001:2015/50001 certification. The ISO 14001:2015/50001 contributes with process demands and tools that among other things secure a systematic effort to reduce fuel consumption and the emission of greenhouse gasses. As an airline, it is the most important objective for Jet Time to execute our activities with the highest possible safety standard. 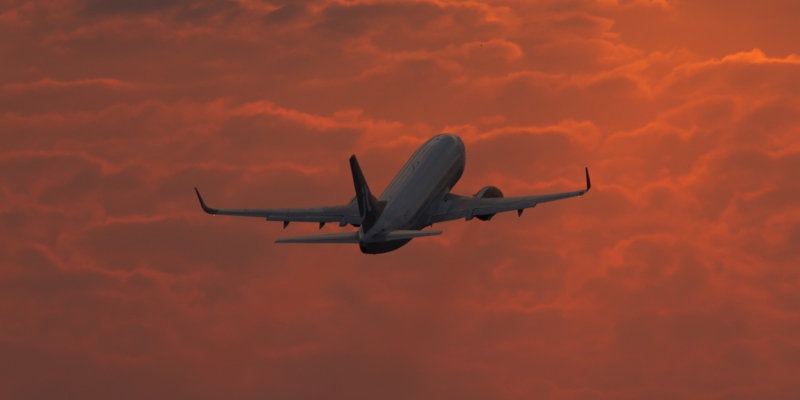 Jet Time is a one out of 400 airlines in the world certified to fly under the international safety standard IOSA, whose accredited auditors control out safety and working procedures on an ongoing basis.